Our athletes choose for the best nutrition. It gives self esteem to the athlete knowing the energy levels will be up during raceday! 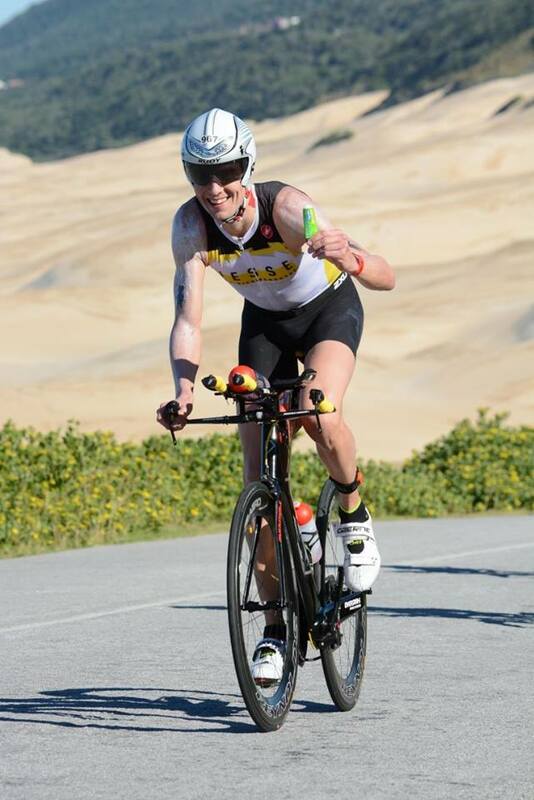 Sam Gydé, 4*Ironman World Champ shows you what a good stomach during the race means…laughing till the finishline!